For the learner, it gives hints and tips in specific study skills available to help the individual best understand and retain the information, far beyond just the examinations. 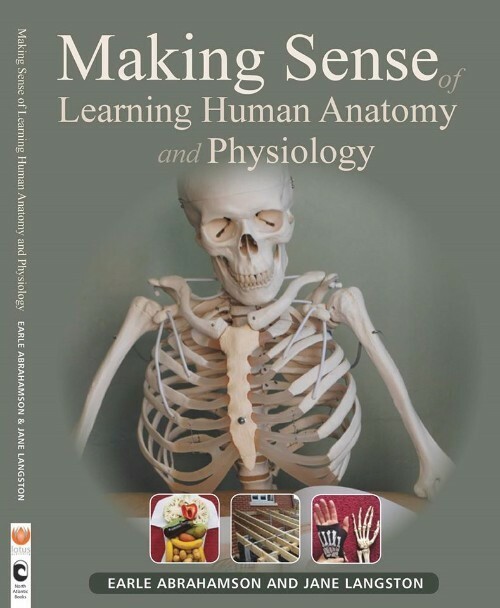 It gives strategies for revision and examination skills and empowers the learner to make sense of anatomy and physiology in a lasting manner. For the teacher and educator, the book provides useful insight into practical and effective assessment techniques, explores the subject matter from a learning approach perspective, and considers different methods of teaching to understand how best to convey the message and meaning of anatomy and physiology. Supported by clear diagrams and pictures, that learners learn not only to pass an examination or assessment, but more importantly to retain the fundamental building blocks of anatomical study and application. The final chapters provide useful resources that can be used to further explore concepts, assessment, learning activities and applications.